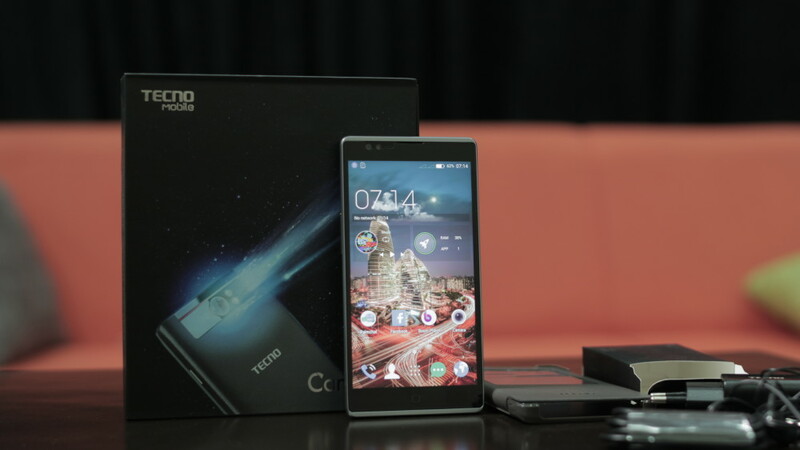 For sometime now, the Tecno Camon C8 is one of the brand’s top-selling smart phone. Search statistics so far seem to have proved that fact as much people are very much interested in getting details to what the device offers. I had a chance to ‘extensively’ play with one a couple of hours back. No, it isn’t my first time of handling the phone, i just did some more complex things with the phone this time and the two most vital things I did on the phone was rooting and changing IMEI and everything went fluently. In regards my experience on the smartphone, I would say its a really nice phone. From the design to the camera, it looks very appealing. The only basic issue I tend to have with the phone is its RAM management. Although the device runs on 1GB RAM, I could experience some lagging while multitasking between different apps simultaneously. Earlier before now, there have been series of tutorials on the internet in regards how to root the Tecno Camon C8. However, almost all of them require using a computer. Here, am going to aid you on how to root the Tecno C8 phone easily without the use of a computer. Just before we get right on with the tutorial, as usual, I’d like to state out the requirements. Hence, be sure to have everything in place before proceeding. 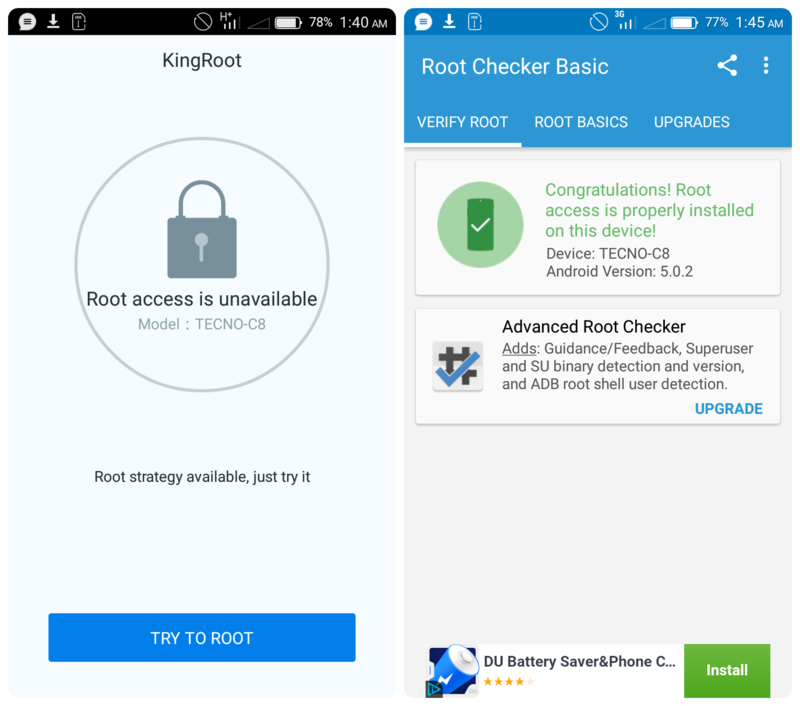 ==> Install and launch the Kingroot app, follow the onscreen instruction and when the app fully diagnoses the phone, tap on ‘Try To Root‘. ==> Be patient as the rooting process could take a while. Also make sure that the phone is connected to a steady and fast internet access. If first rooting attempt fails, retry again. In my case, the first attempt didn’t work, instead, the second attempt rooted the phone without exactly rebooting the phone. So, there you have it. That was easy right? Please be sure to unroot the phone completely before performing any software update to avoid stories that touch. 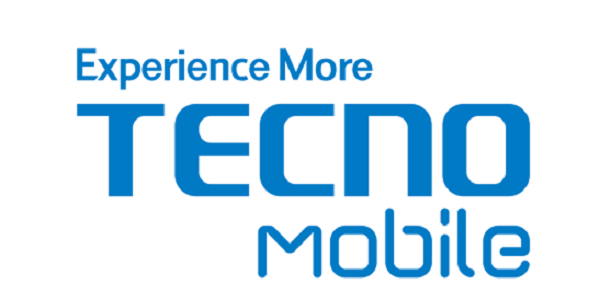 Are there any effects of rooting tecno c8? 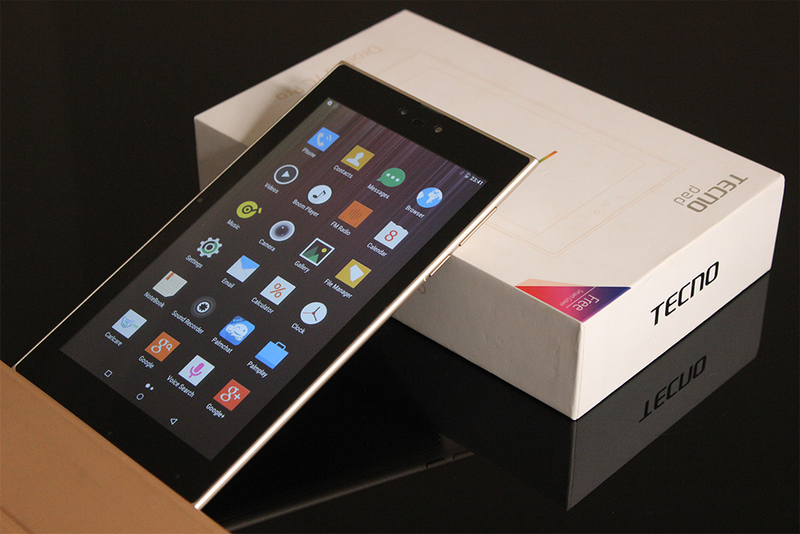 What may be the side effects of rooting tecno c8? how can change my tecno camon c8. Its working. Thank u so so much.. It requires patience truly. At last..
Bro, how can root my phantom Z mini? Add me to ur whatsapp group. Benjamin, you can try the latest version of kingroot on that phone. Can. I dowload the latest version of kingroot. On BlackBerry Q10? Chioma, yes you can but there’s absolutely no need to because it won’t be important on a blackberry 10 phone for anything.